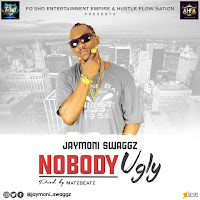 Renown hit maker – D’Tunes has over the years kept to the tradition of serving sizzlingly hot tunes, he does that once again as he releases double singles to add to his ever growing catalog of hits. They both worked their magic on these spanking new tunes titled “Kolesi” and “Simbobo”. With D’Tunes behind the boards on both tunes, Teni did her thing as usual. These songs should get good airplay in the coming weeks/months. 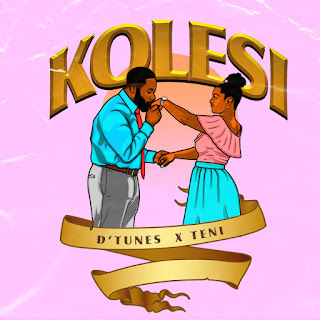 Download, listen to Kolesi by D'tunes and Teni and share your views below!